This is a guest post from Anna, who is one half of the incredible duo over at Adventure In You. To learn more about Anna and Tom’s journey and their various projects, check out their website in the bio below. We loved travelling in Vietnam and hope you’ll love hearing about these 5 off track places to visit! Vietnam will always be a special place to both my partner Tom and I. After all, our love story on the road began there. I don’t know if it was the scenic motorbike drives, or the diverse landscape from sand dunes to mountains. Whatever it was, there is something for everybody in Vietnam. Due to its popular location, some places in Vietnam are being overrun by tourism. Places like Hoi An, Mui Ne, and even Halong Bay are slowly becoming tailor fit to your everyday Western tourist needs. Our suggestion? Make the effort to get off the tourist trail and look for off the beaten path destinations that will allow you to experience the raw beauty of the country. Good news is we’ve done the work for you! 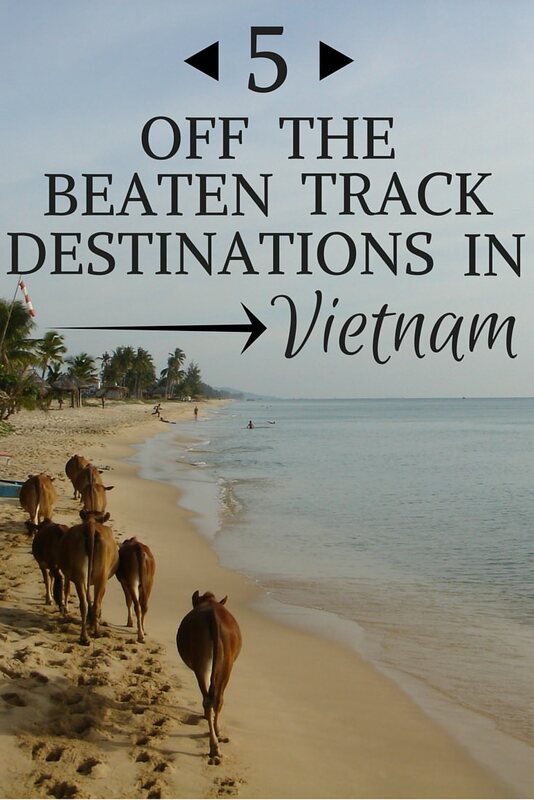 Check out these fantastic destinations all over Vietnam. If you’re wondering where to go in Vietnam and really want to get away from the regular tourist trail, you can opt to skip out on Halong Bay and head over to Bai Tu Long instead. Located North East of Halong Bay, this area can stretch up to 100km to the Chinese border. Similar in geographical features, you won’t be disappointed because you’ll see the same fantastic limestone karsts, minus the hoards of tourist boats. What to do: Swimming, kayaking, and lounging around some beaches and coves. According to some guides, a few of the larger islands also feature forest reserves sheltering rare species and if you’re lucky, you might even spot a dugong swimming around. 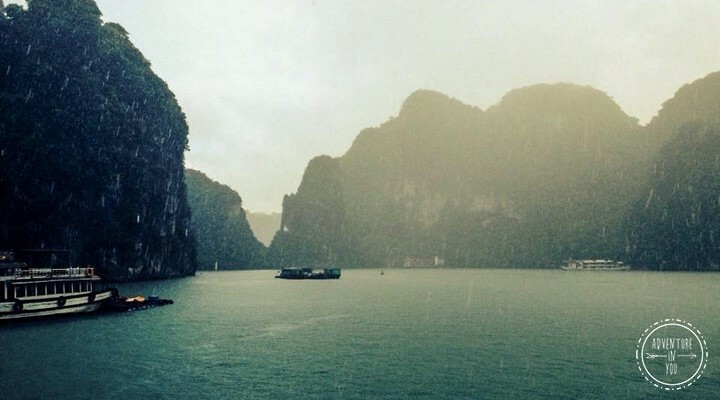 Insider Tip: There are some boat cruises that do trips here instead of Ha Long Bay, which in our opinion is well worth it. Please do note that it gets pretty cold from December to February, and from August to October the bay is subject to occasional typhoons. Often overlooked, Da Nang is a great coastal getaway which boasts of beautiful scenic drives and stunning beaches. What makes the Son Tra Peninsula quite special is it was given a conservation order which protects it from large resort take overs (currently there are only 2). What to do: You can pay a visit to the Marble Mountains, a popular tourist spot, or hit the numerous beaches including the North, South and Buddha beach. If lazing around on the beach isn’t your thing, there are loads of Pagodas and even a museum to visit in the area. 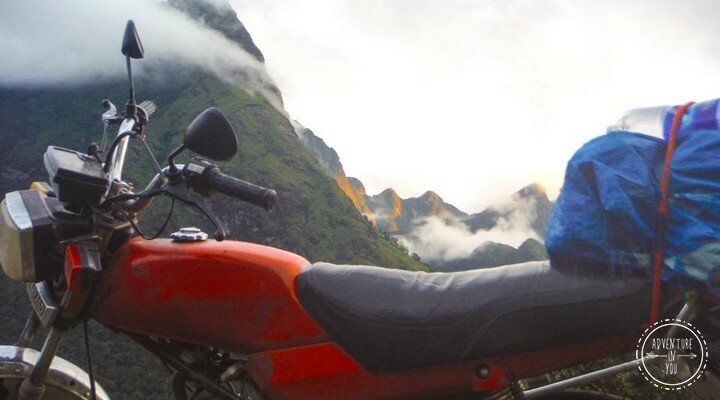 Insider Tip: Rent a motorbike and drive around some of the most scenic roads you will ever see. You can take the route circling the area which is about 40 kilometres in total. This will take you across the tops of the Son Tra mountains which boasts awesome views of the coast. With the beaches of Nha Trang going into full tourism throttle, a quiet day by the beach with clear waters is almost impossible. Don’t fret as Phu Quoc Island is still a good place to enjoy some r & r without being hassled by vendors every ten minutes. 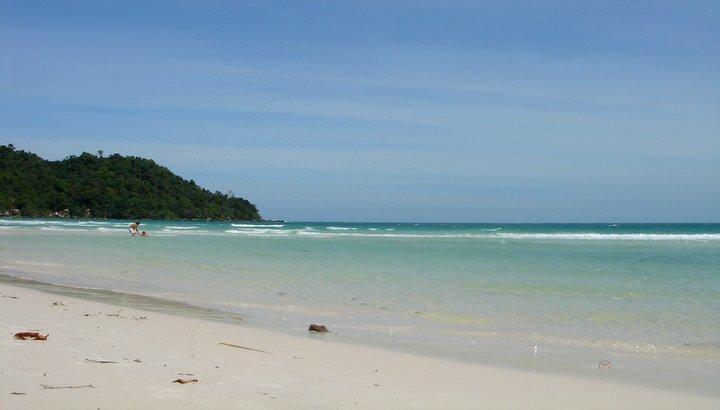 It has long stetches of white sandy beaches and turquoise waters. What to do: The snorkelling around the island is pretty stunning along with renting a motorbike to explore the island. With a dense forest and local fishing villages to explore, driving around here would definitely entertain you. 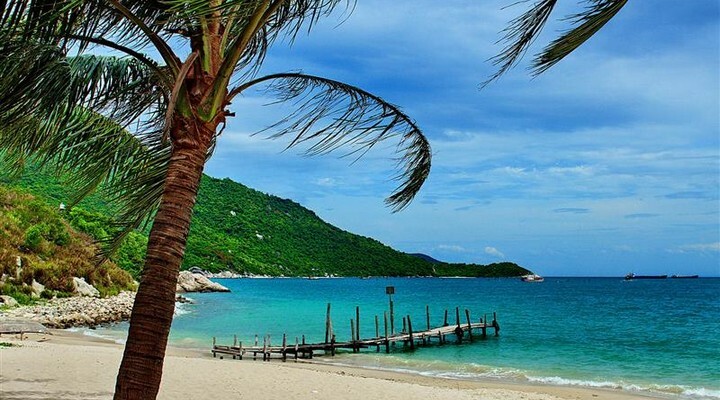 Insider Tip: Phu Quoc island is slowly gaining popularity so head there before it turns into the next Thailand! This pass is the highest mountain pass in Vietnam, which is also known as Heaven’s Gate. Popularized by the small mountainous town called Sapa, the Tram Ton Pass offers the best view of the rolling rice fields and mountains before crossing over to Lai Chau. 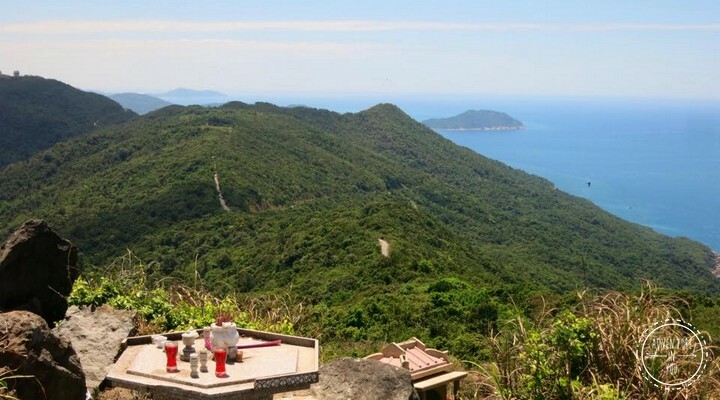 What to do: Ride a motorbike and take in the view of this very scenic drive. There is a waterfall, but due to the many tour groups that include this stop on their route, the falls can be very busy. Insider Tip: Look for a local homestay in Sapa and opt to do some trekking with them. 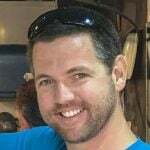 Try to avoid tour groups. Off the coast of the cultural town of Hoi An, you can take an hour long boat ride to Cham Island. A small quaint island that boasts a beautiful coral reef perfect for snorkelling or scuba diving. What to do: Soak up the underwater world and enjoy their marine protected waters. You can opt to stay in the relatively new guesthouses or homestays, but a popular option among backpackers is camping on the beach. Insider Tip: Nowadays, pitching a tent yourself if being frowned upon, but there are dive schools that will happily arrange a tent, a bonfire, and a lovely seafood dinner as you gaze upon the clear night skies. Apart from traveling around Vietnam in search for off the beaten track destinations, we also loved eating the food there. We couldn’t get enough of pho and spring rolls which is why we wrote What to Eat in Vietnam, so that others could understand our obsession! Anna Faustino is ½ of the travel blog, Adventure in you. She and her partner Tom met one fateful day in Vietnam and they have been together ever since. 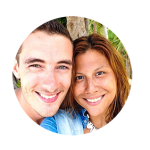 Brought together by their love for silly dance moves, good food, and discovering new cultures, they’re on a mission to go have as many adventures around the world as they possibly can. Follow their journey on facebook, twitter, and instagram as they inspire and unleash the Adventure in You. Reading this was perfect timing for me; I am in the midst of planning a trip to central & northern Vietnam. I am happy to hear about Bai Tu Long. I’ve been to Ha Long Bay and was considering going back (just because it was so pretty) even though I found the massive amounts of people/boats disappointing. It’s awesome to know there is an alternative! Yay! Glad the article helped! So many beautiful places around Vietnam and we would definitely go back in a heartbeat! Glad to hear it Jacqueline! We didn’t make it to Halong Bay as I had Dengue Fever so we had to spend longer in Saigon 🙁 Next time! Great post – makes me want to go back there!. I lived in Saigon for 8 months last year, but didn’t go to most of the places listed – my regret. Wow, what were you doing in Saigon for 8 months? We spent 10 days there, and really liked it actually 🙂 Cheers! I want to return to Vietnam so much. We spent 3 weeks there last year – however, I feel that we didn’t get to see the best of it. Due to dramas with Halong Bay (wish we had done Bai Tu Long instead!! ), we ended up spending more time than we expected in Hanoi. Hoi An was beautiful, but overly touristic and although Sapa was a great escape from the hustle and bustle of the bigger cities, the constant harassment by locals (understandable, but draining after a couple of days) trying to sell you incredibly overpriced bags put a downer on the experience. We adored Vietnam and it’s people – such a wonderful country. We will definitely return one day and we will make an effort to visit the places on this list! Thanks for the recommendations! We know what you mean about Sapa. That place is the perfect example of local tourism gone overboard. Sometimes, its hard to even tell if the homestays there still give you an authentic experience! I have so much left to see in Vietnam that I didn’t get to visit on my first go around, so can’t wait to try out these spots when I head back next year! Next year. Next year. Your pictures make me want to go so badly. What is the name of a dive school that sets up overnight stays on the Cham Islands? Very good recommendation for Vietnam destination off the beaten path, but missing Phong Nha. This town next to the Phong Nha Khe Bang National Park is still not too touristy and you have many amazing caves to visit plus a tour to meet the ethnic minorities and swim in big waterfalls deep in the national park. It is very remote and off the beaten track. You really avoid tourist and have an authentic experience. I recommend to anyone.